Pirouette® window shadings offer a dependable, elegant, highly functional, and whimsical window treatment solution for any home, office space, or room in need of freedom from sun glare. 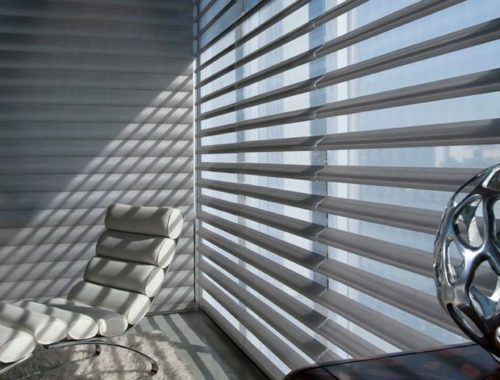 This style of window shade stands at the pinnacle of luxury, and boasts a multitude of fabric options for the savvy, stylish savant to an earthy, eco-conscious minimalist. 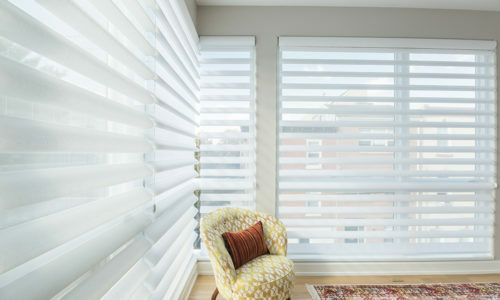 Not only does this option carry a classy, enduring look but it also is renowned for its versatility by allowing exceptional outdoor scenic views and mercurially darkening a room for extreme privacy and seclusion. 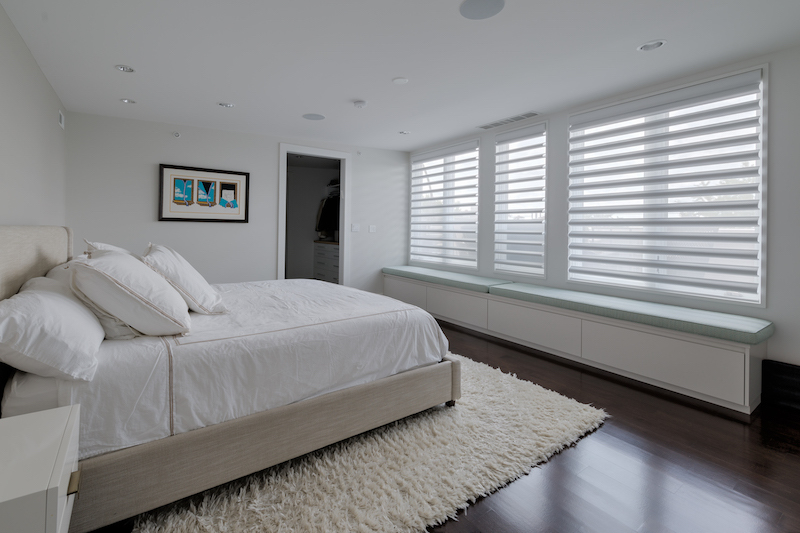 Pirouette® window shadings in Philadelphia are ideal for bedrooms, entertainment rooms, and any space which loves the light but relishes in solitude! 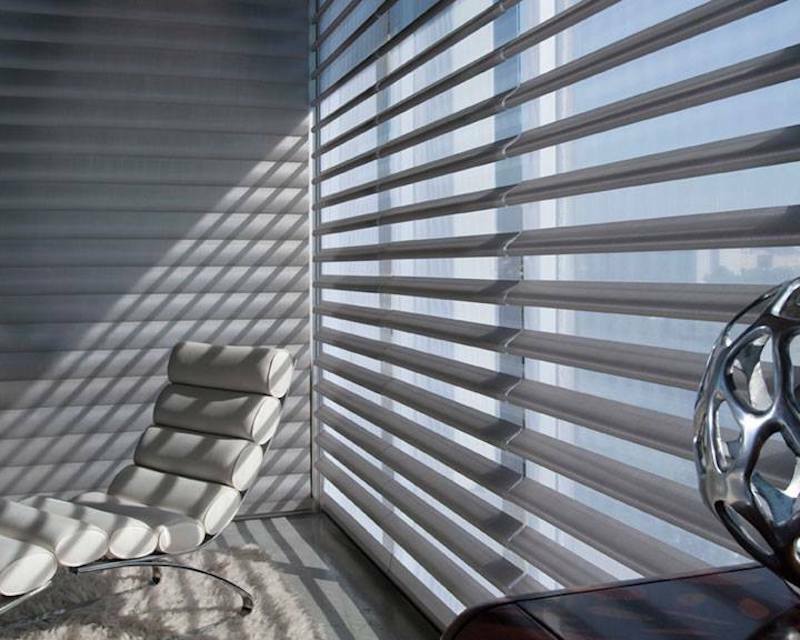 Pirouette® window shadings are adored by their owners for reasons both exposed and unseen. 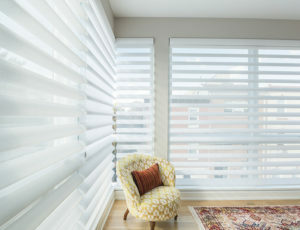 They offer a high level of supreme UV protection from the sun whether open or closed. 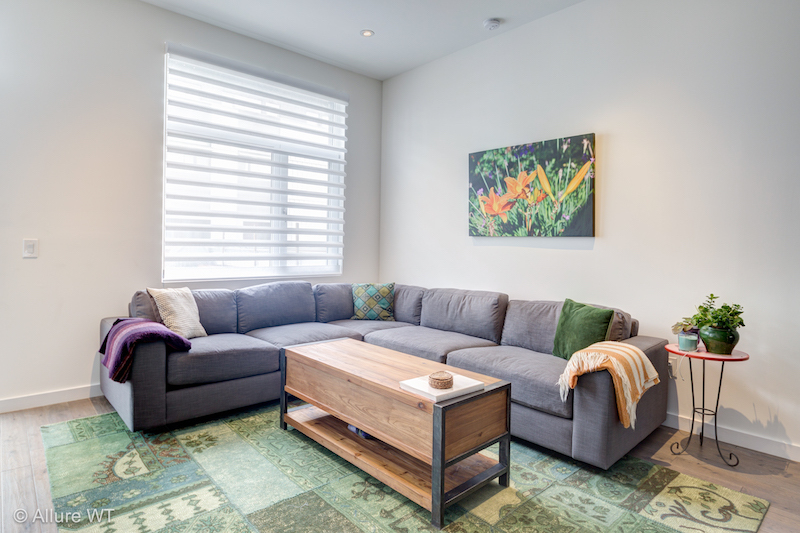 A family favorite, they can be operated by cordless motorization, a cordless manual lift, or by a stabilized cord system which keeps children and pets safe and give adults a sense of relief. 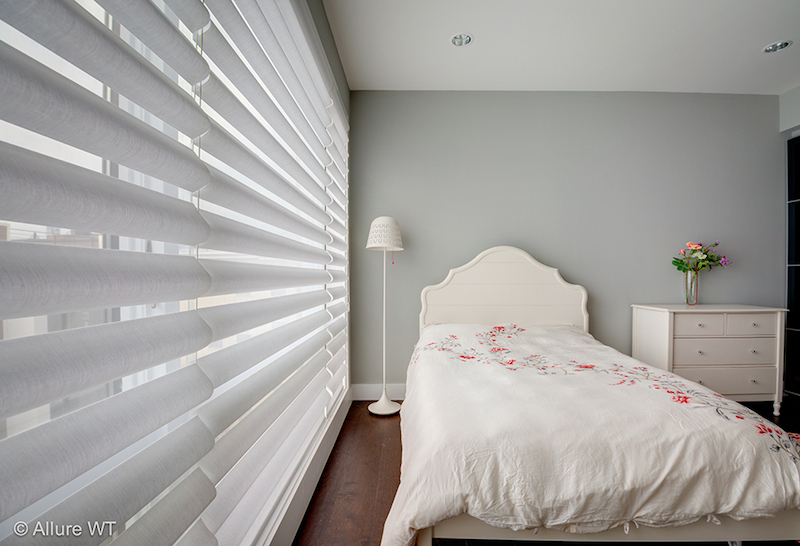 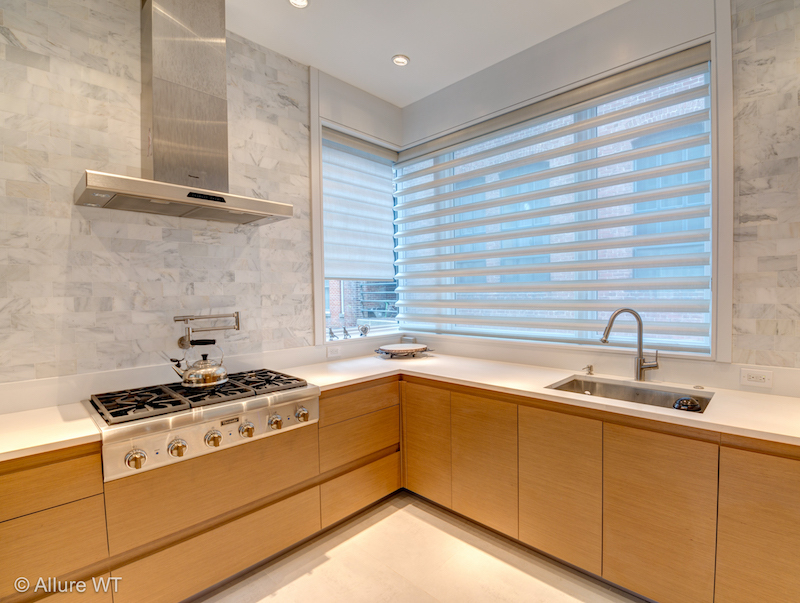 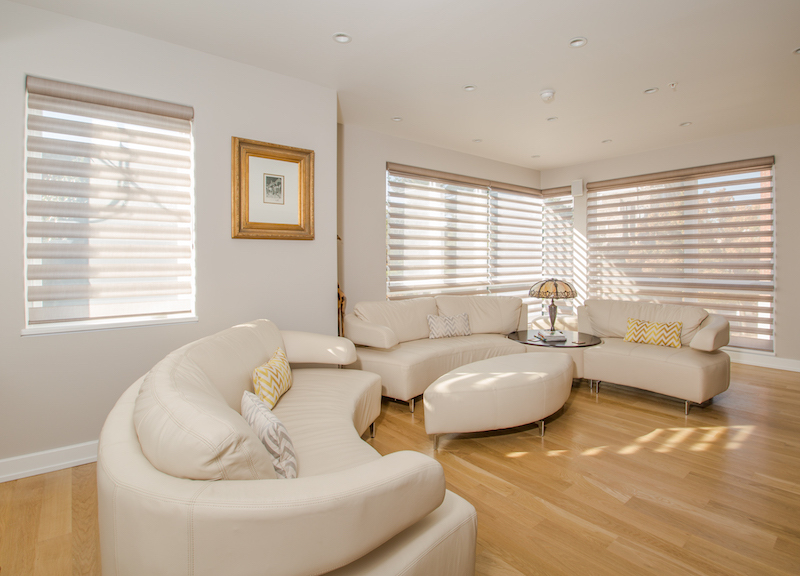 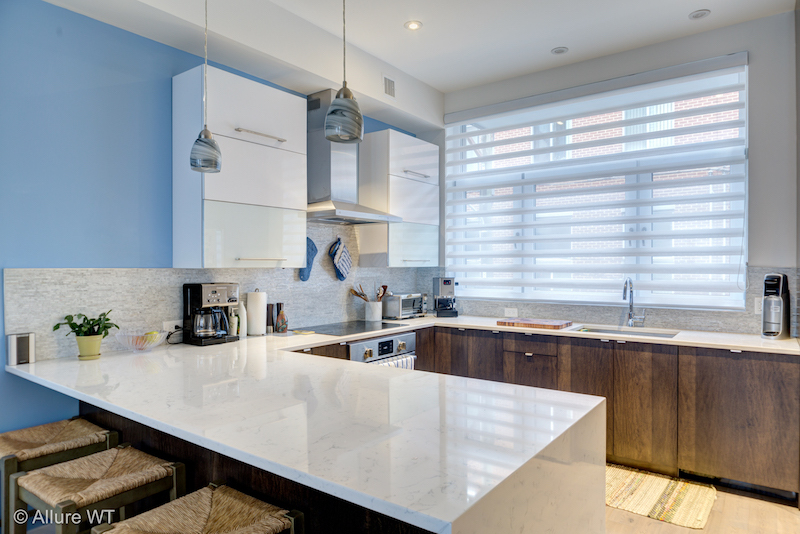 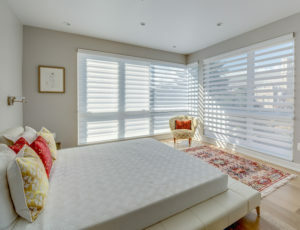 Pirouette® window shadings in Philadelphia have visual appeal! 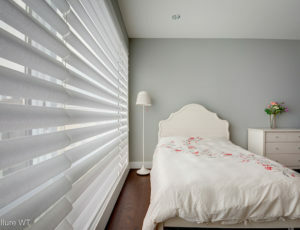 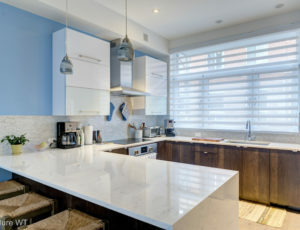 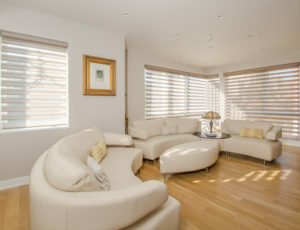 They have been designed with gorgeous cascading folds of custom fabrics that will darken the room for maximum privacy. 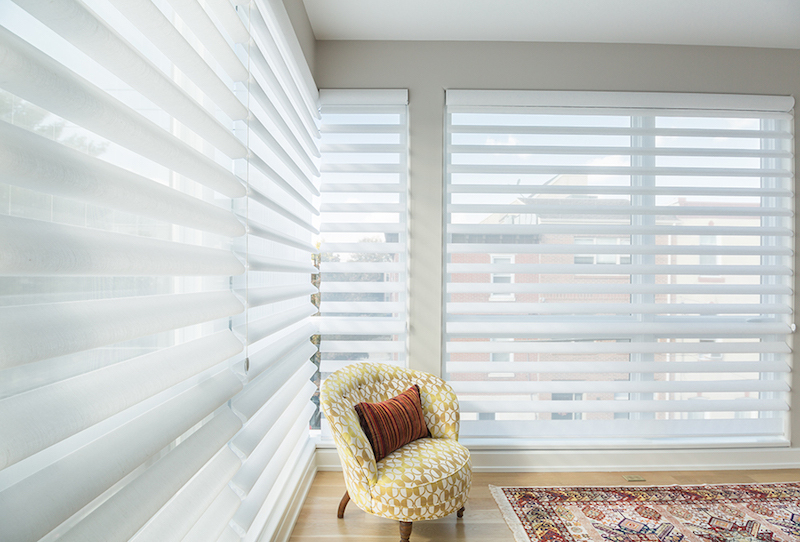 With the simple push of a remote control or tweak of the cord, the folds slightly curved upward in a “pirouette” motion, leaving contours in the fabric and revealing a sheer backing, revealing the wondrous outdoors and diffusing light at the same time. 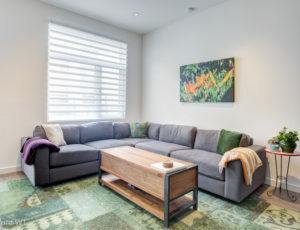 Seven fabric collections are available for your perusing when trying to decide on the perfect color and texture choice for your room and window ensemble. Create a flawless look that coordinates seamlessly with your existing décor by incorporating one of the following collections: Shantung Silk, glistening Satin Metallic, simple and chic Satin, textured Bamboo Flax, natural Cotton, beautiful Linen, or colored-sheer Angelica. 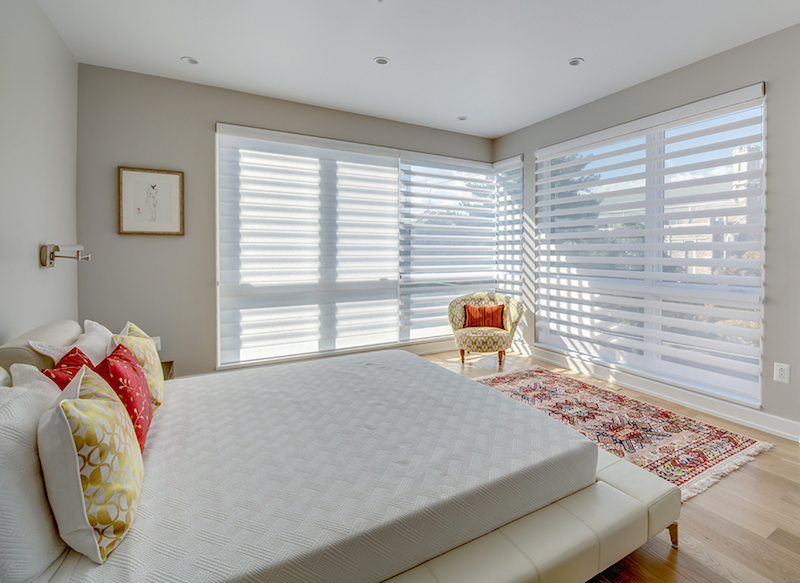 Pirouette® window shadings in Philadelphia make your window fitting needs simple because they can be customized to fit your architecturally distinct specialty window shapes like circles, trapezoids, sidelights, and more.